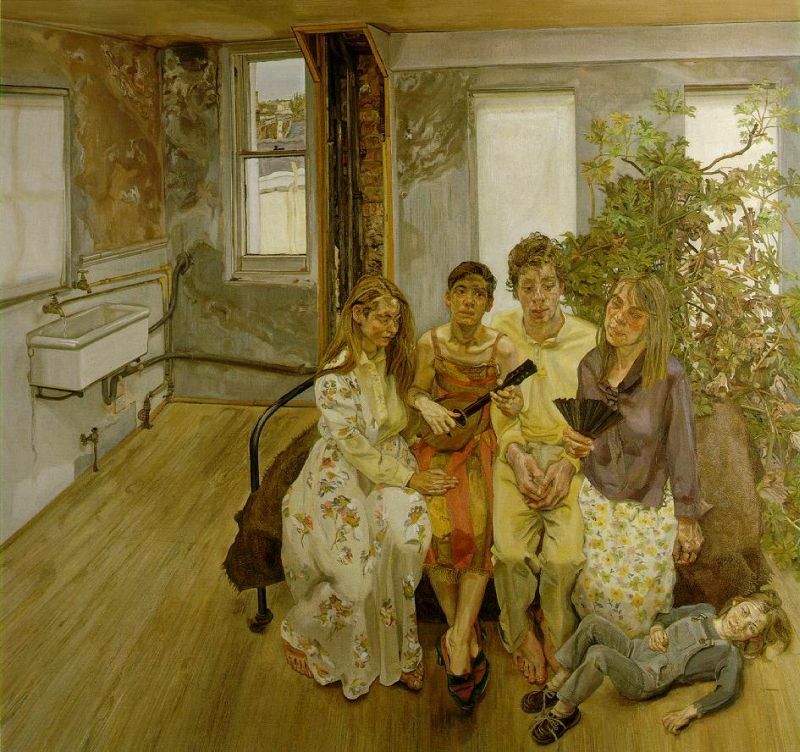 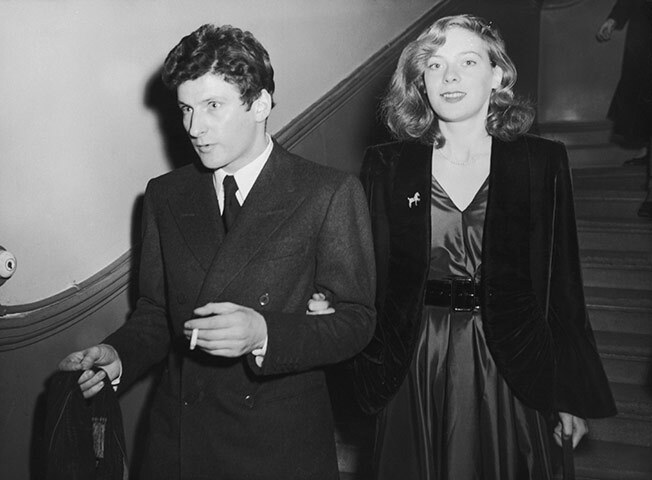 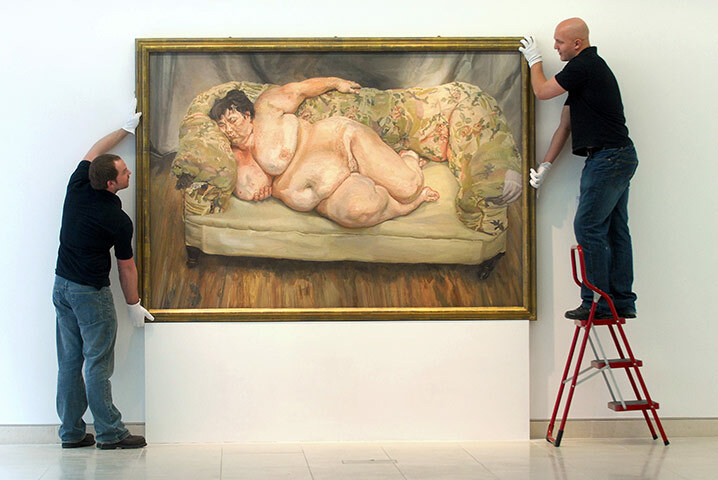 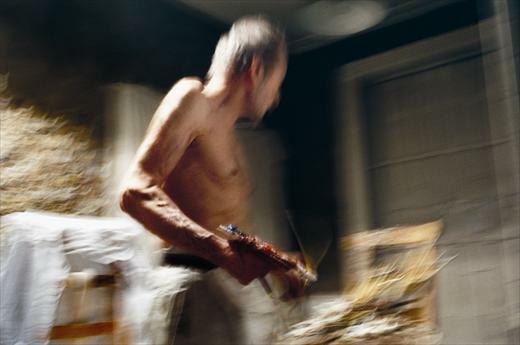 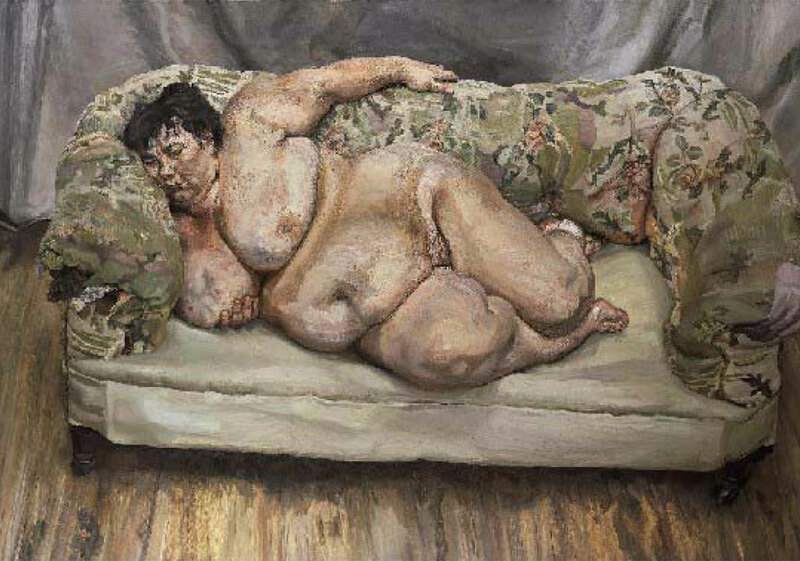 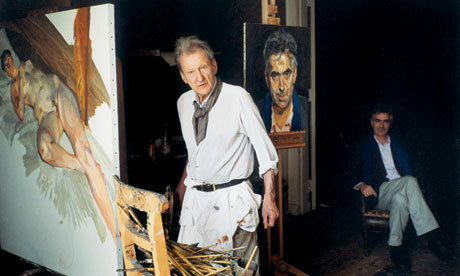 “Realist painter Lucian Freud, famed for his nudes of family and friends, dies aged 88” By Daily Mail Reporter. 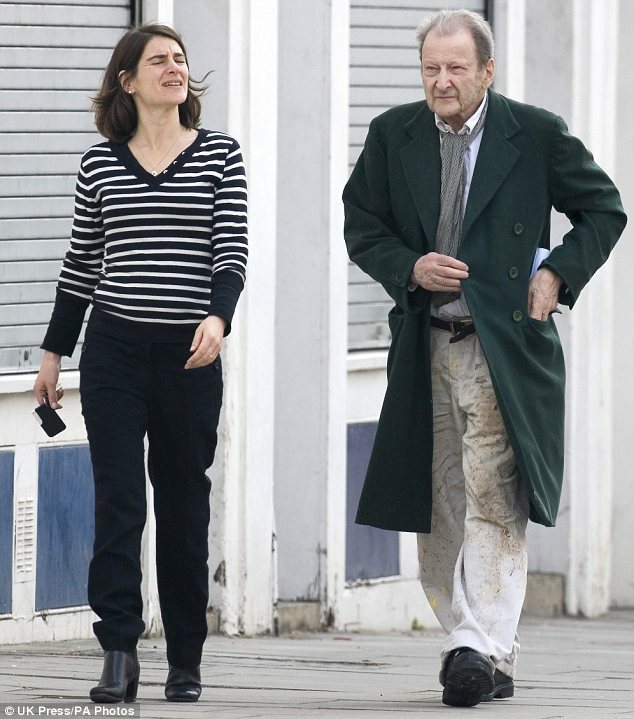 Her daughter, Bella Freud is a fashion designer. 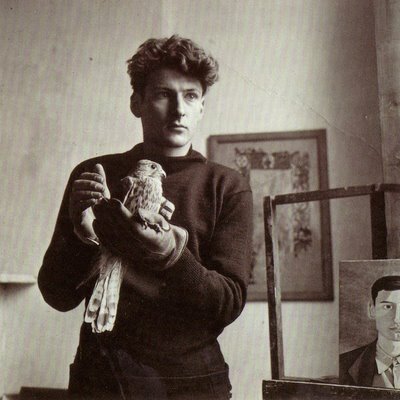 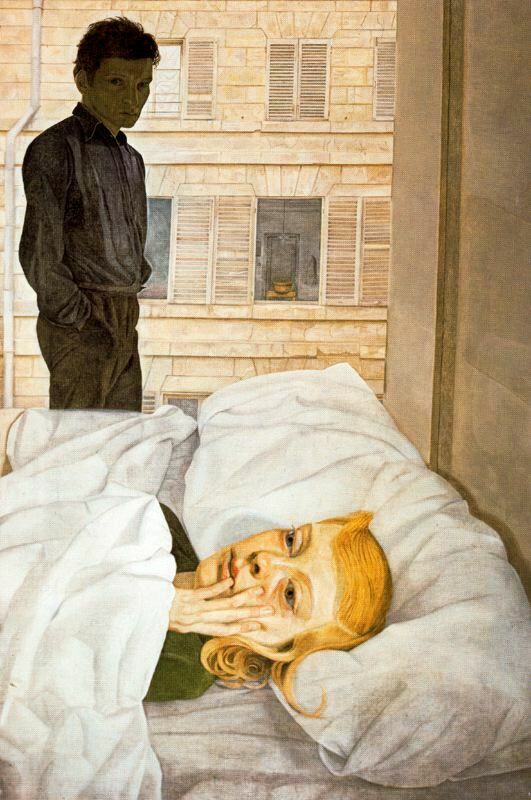 Lucian Freud, portre eserleriyle ünlenen ressam 88 yaşında öldü.